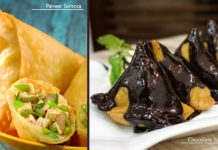 Undoubtedly monsoon is such a wonderful scenic season brings drops of rain, fun and of course food, exactly what I mean to say in rainy season some of the foods are quite preferable among us. Though this is also true that water logging and interruption of transport service annoy us, apart from above problem we still love rainy season because of delicious, crispy and less time taking food can easily revised our taste and of course all time favorite. 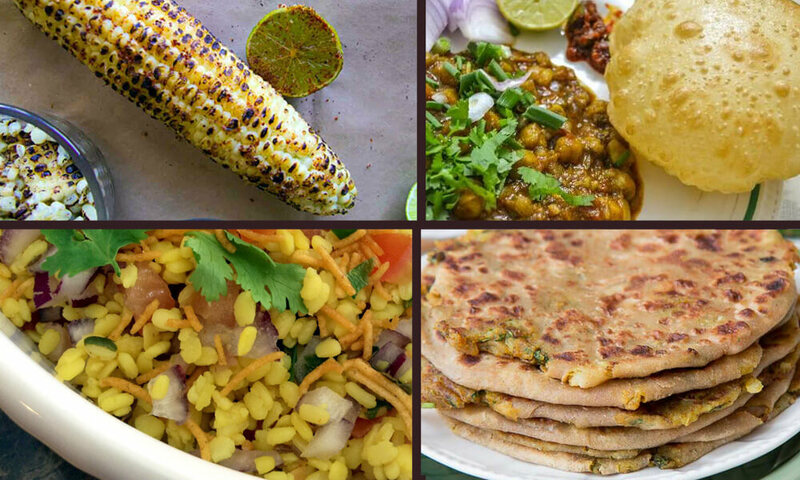 Today we are going to tell you about 9 deliciously pleasing and widely preferable food item of rainy reason. As we know there is various way of making tea or you can say various type of tea like normal tea, masala tea, black tea or black tea with lemon. 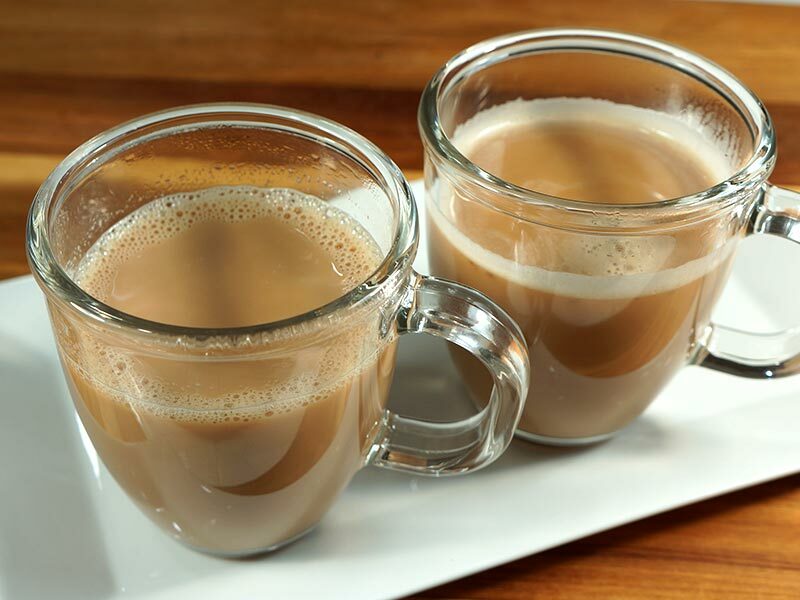 But apart from all masala tea is widely preferred due to its delicious tongue relaxing taste. Every sip of it brings mesmerizing flavor, so go and get a cup of tea. 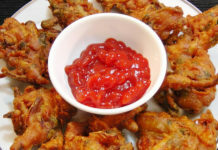 Fritter ka pakoda is widely preferred and quite common snacks, though it is known as favorite of rainy season yet preferred in all season. 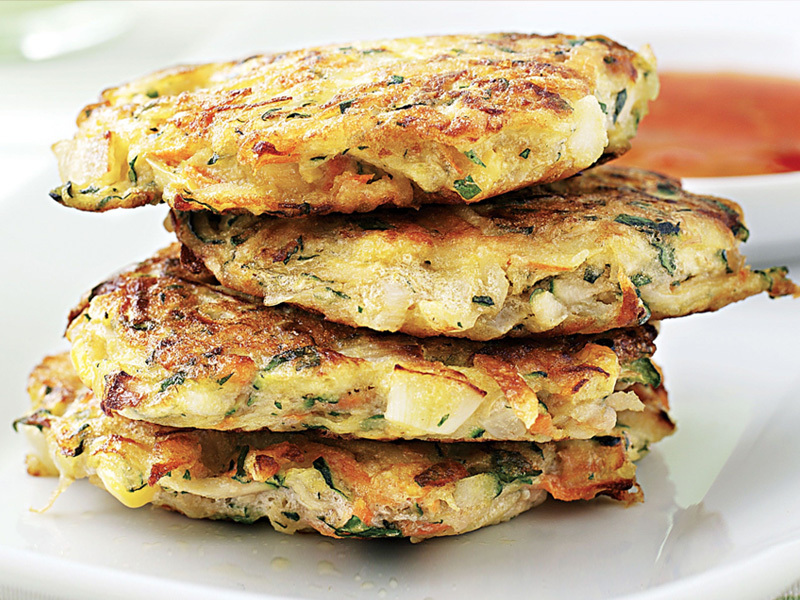 There is lots of way to make pakoda like paneer pakoda, onion pakoda, mix vegetable pakoda, palak pakoda etc. just have it hot with hot tea and see the changes in mood in this rainy season. 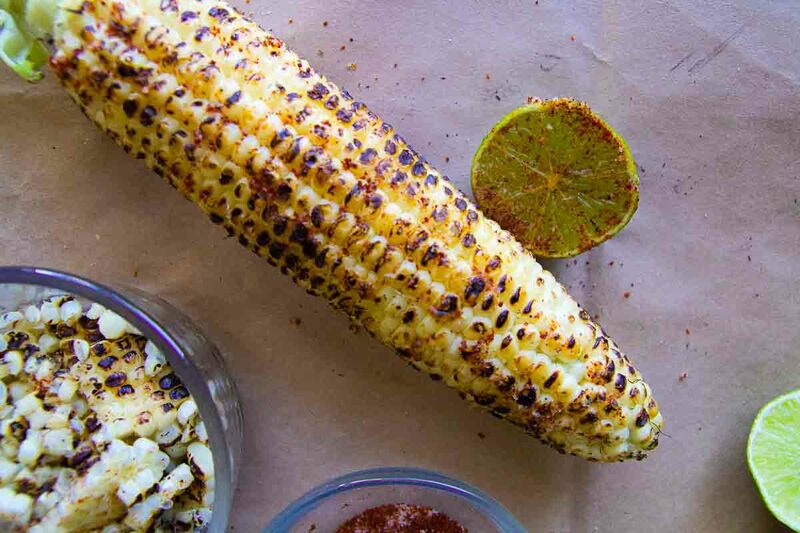 Again a quite common food but all time favorite. Whether it summer, winter, spring or rainy all season available food but it gives more flavor in winter and rainy season with a cup of hot tea or you can serve with chutney. 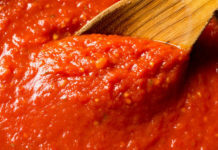 If we speak about soup there is corn soup, tomato soup, chicken soup etc. 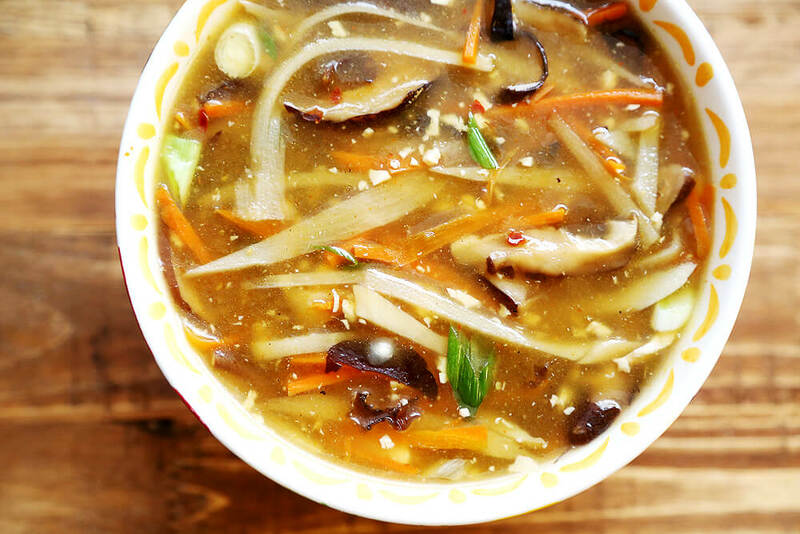 soup is just a perfect food to enjoy with rainy season. Just relax, watch TV and have sip of hot soup. 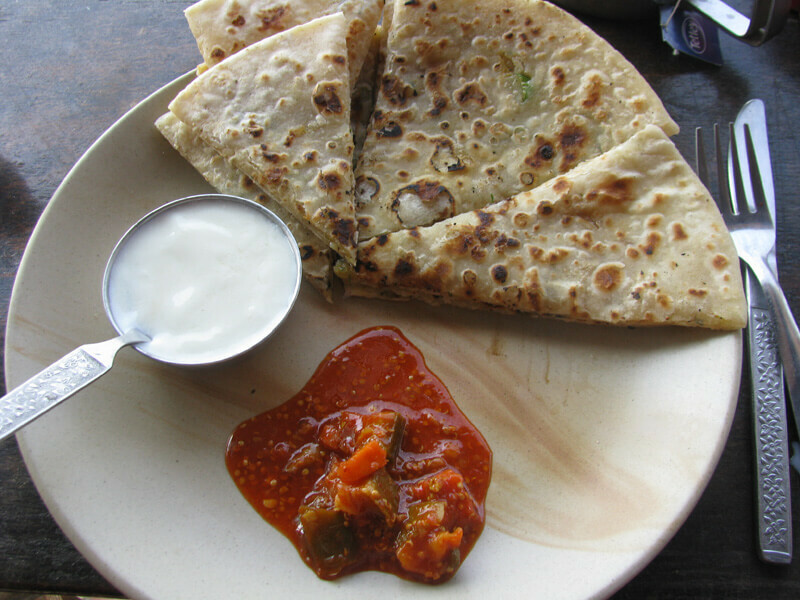 Aloo ka paratha one of the best meal of rainy season, enjoy having aloo ka paratha with pickle and yogurt. 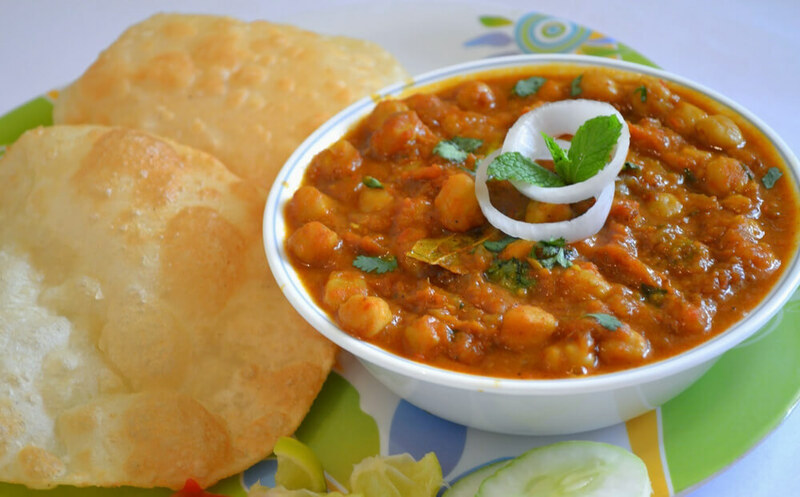 Refine your taste with crispy and delicious chole bhature in this rainy season, relief your appetite and relax you tongue with hot and spicy chole bhature. Chaat a spicy and tongue tickling fast food, you can’t stop having chaat if you’re being offered any time especially on rainy season. 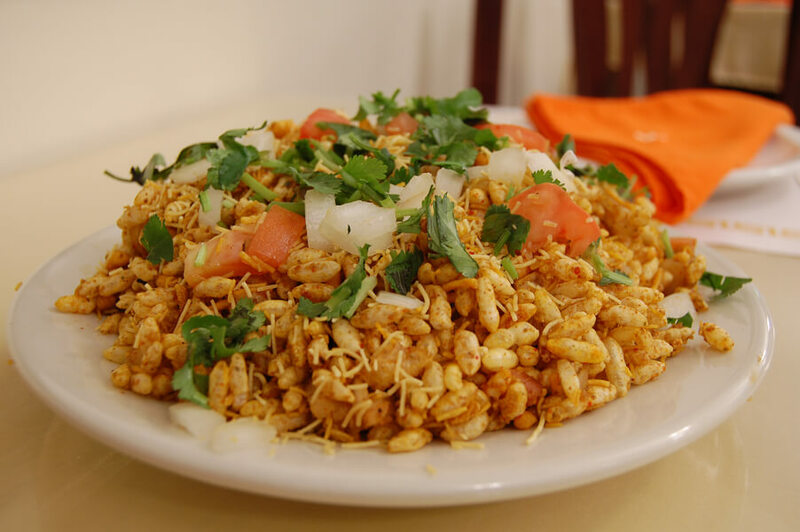 Its spicy flavor attracts any kind of foodaholic and making chaat is such an easiest process to make. So enjoy having chaat on rainy season. 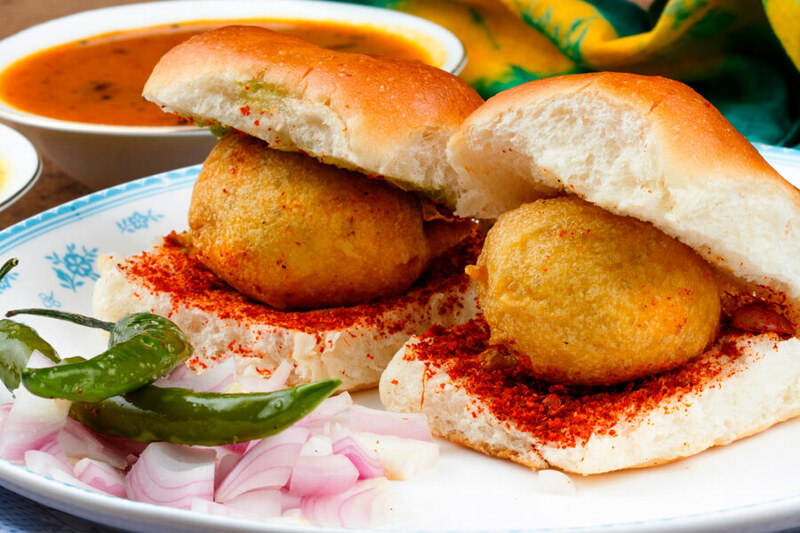 Pavbhaji is quite popular food of Mumbai. I think we all love pav bhaji, this easy making food has tendency to satisfy your appetite and taste.